switching over to a gluten-free diet can be mildly overwhelming for anyone who bakes. i’m a food person, who worked in a test kitchen, who studied food science, and i was overwhelmed! i have just recently decided that i don’t indeed have to rip all of the baking sections out of the cookbooks on my bookshelves. nor do i have to buy all new “gluten-free cookbooks”. the options of deliciously baked goods are still open. it just required a little research and brain power. first… the best way to bake, gluten free or not, is to weigh your flour rather than measure it in cups. paradigm shift, i know. but it’s really easier. i recently bought this kitchen scale and i love it. any digital scale that you can zero out after each measurement of flour will do. see, simple. unlike wheat all-purpose flour, a gluten-free “all-purpose” version is a mix of flours. basically, some of the flours are grains and some are starches. because wheat flour naturally contains both, you need both in a gluten-free mix. also, different flours impart different characteristics, densities, and flavors to the final product. (in a future post, i’ll give some more information about the specific flours and what they lend to a mix.) my gluten-free all-purpose flour is a mix of 50% grain and 50% starch. 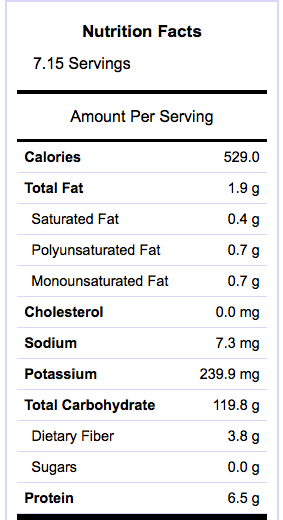 ok… important info… 1 cup of wheat all-purpose flour equals approximately 140 grams (5 ounces). therefore, to substitute a gluten-free mix of flours, measure out 140 grams and you have your equivalent. buying flours. mixing flours. it can seem a little fussy. and i’ve worked on too many cookbooks with “4 ingredients”, “quick” and “easy” in the titles and know most people don’t have all day to spend in the kitchen. i’ll include weights and measures, when possible. you choose if you’d like to mix your gluten free flours, grab your gluten-free all-purpose king arthur, or even full-on wheat flour (if you can stomach it, literally). just be forewarned, there may be a bit of a difference in the final product. i’m certainly no expert on this floury subject, but hope to learn and tweak and share as we go. 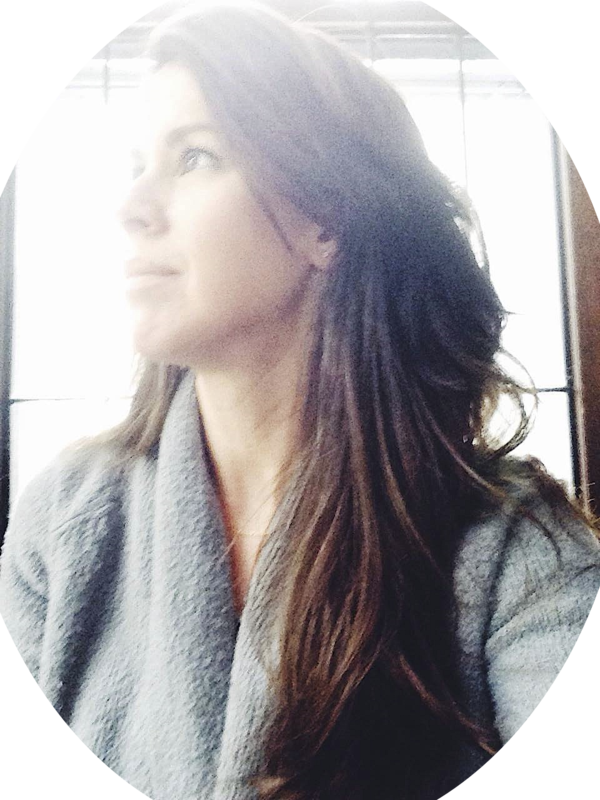 for any of you wanting to do more research, one of my favorite new resources is shauna james ahern, better known as the gluten-free girl. 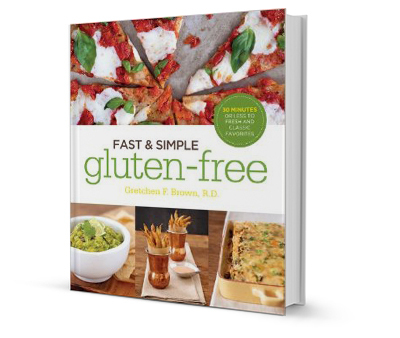 she has lots of fabulous recipes and loads of information regarding gluten-free baking. i’ve gleaned the bulk of this info from her site and tried to begin to sum it up here for both your benefit and mine. hope it helped! *i’ve changed the recipe slightly, from 300 grams brown rice flour and 200 grams sorghum flour to only using brown rice flour. this is for personal reasons, as i seem to not digest sorghum well. the difference in the final product is otherwise undetectable. the flour blend will work with both brown rice and sorghum flours, or only brown rice flour for the grain percentage.